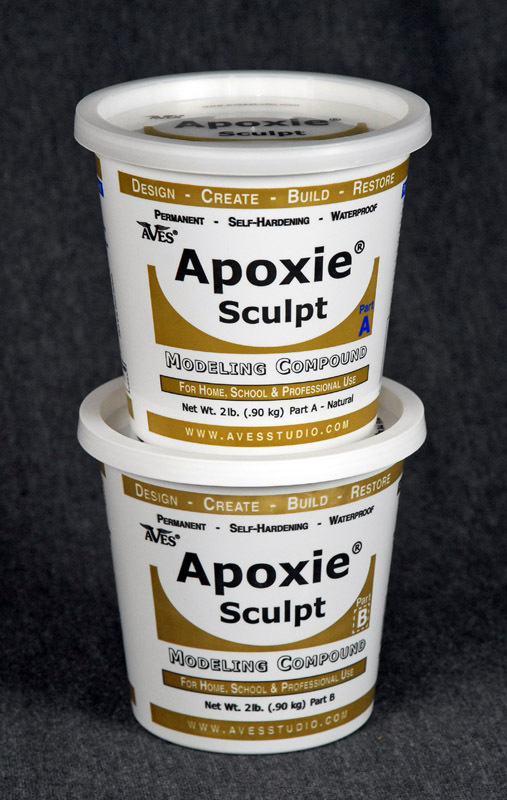 The sculpting clays by Aves are fantastic sculpting compounds for custom action figures. 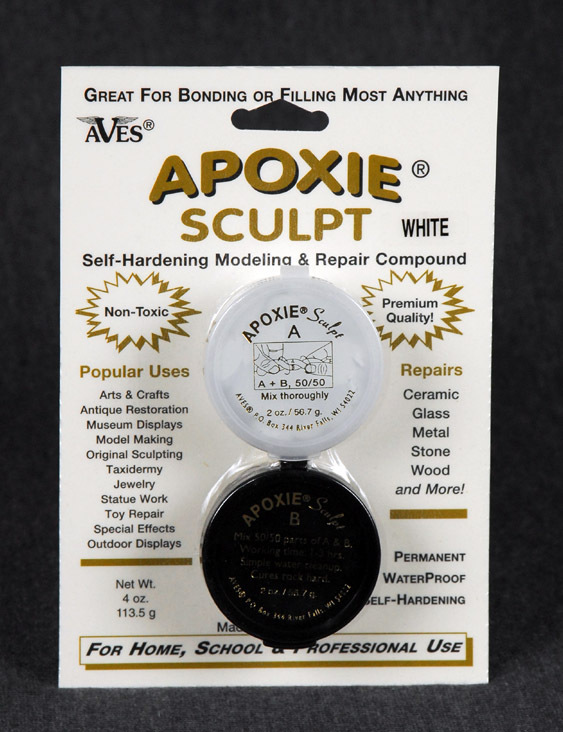 Luke has been using these products for over 8 years now, and they are his top choice in sculpting clay. 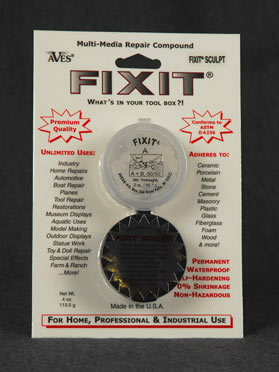 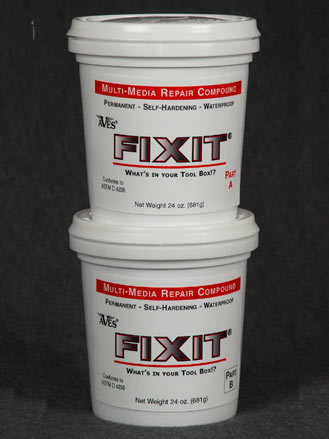 These 2-part products have a putty-like, smooth consistency, and are easy to mix & use.